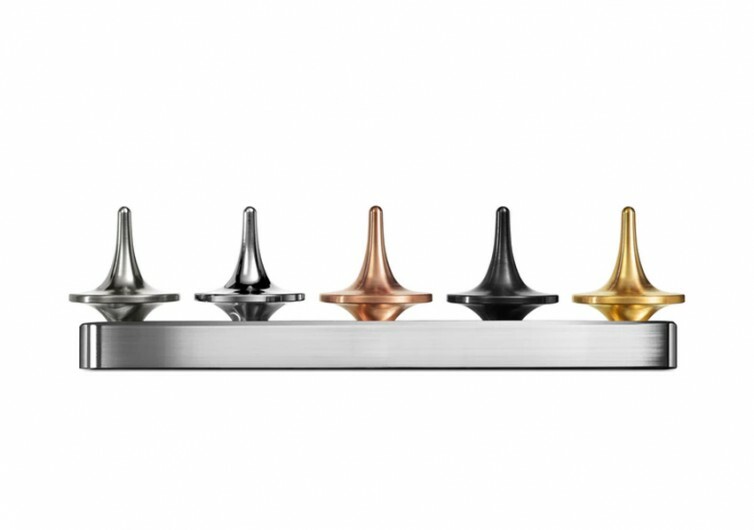 Not everyone can appreciate why anyone would want to put a spinning top on his or her table or office desk. 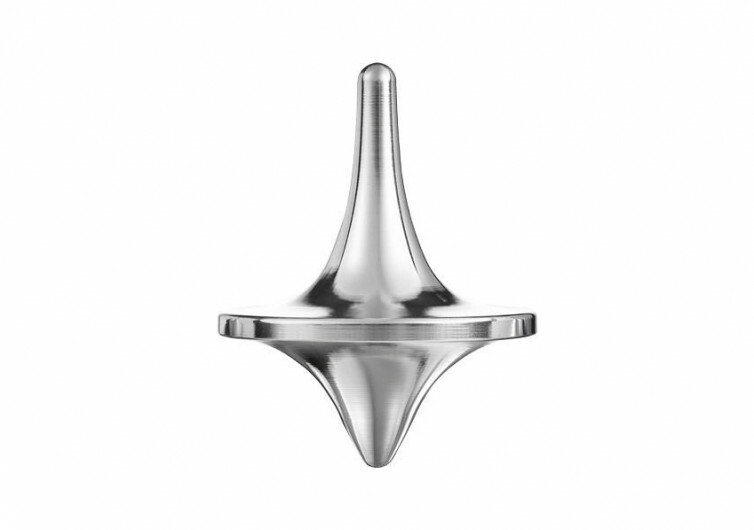 But if one were to look at the story behind the material used in the creation of the Forever Spinning Top, maybe it’s not really about the top itself, but rather the memory of how such a desktop accessory came to be. 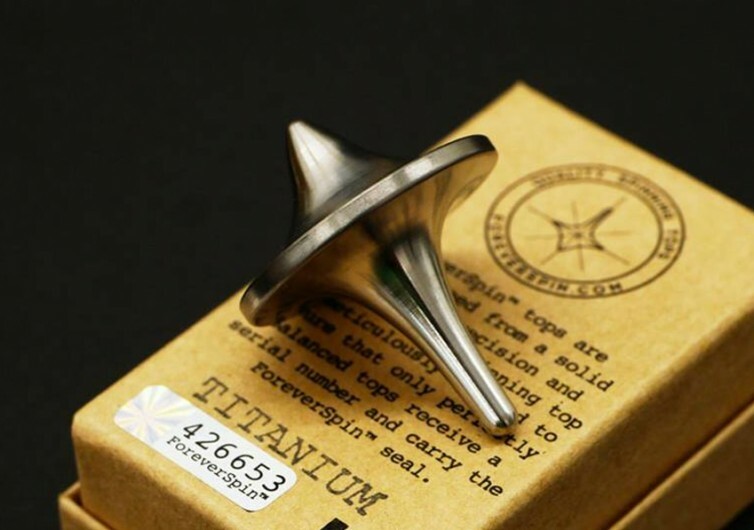 The Forever Spinning Top is made of Humanium Metal, a synthetic material that comes from the melding of the different metal components of loose and confiscated firearms. It is not a metal or element that you can see in the Periodic Table of the Elements. 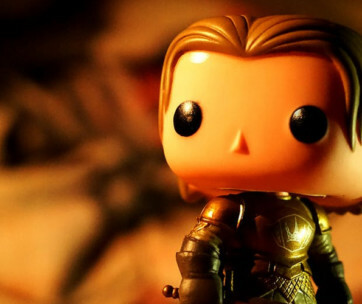 Rather, it is the result of man’s insatiable appetite to turn one of man’s most destructive ‘toys’ and transform it into something more benign, more peaceful; although its use is definitely questionable. 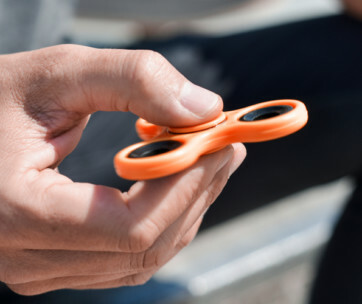 Sure, it spins. 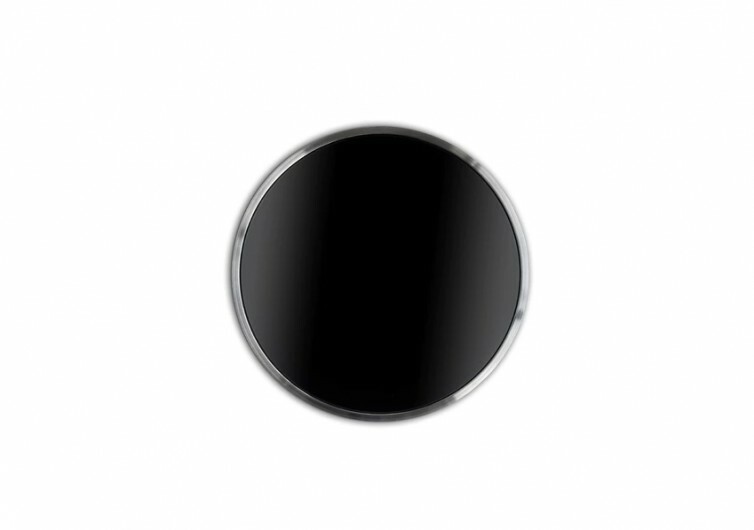 And the way it is constructed makes the Forever Spinning Top truly well-balanced – neither too heavy nor too light. But once you’ve spun it, what’s next? You can spend the rest of the day looking at it while spinning or try to listen to its faint whirl as it revolves. 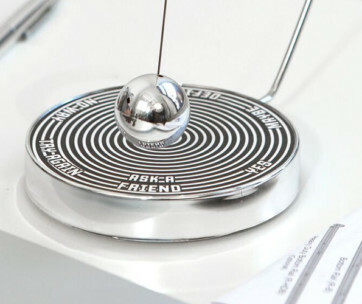 But does it really help you with anything other than provide a spinning top right on your desk? 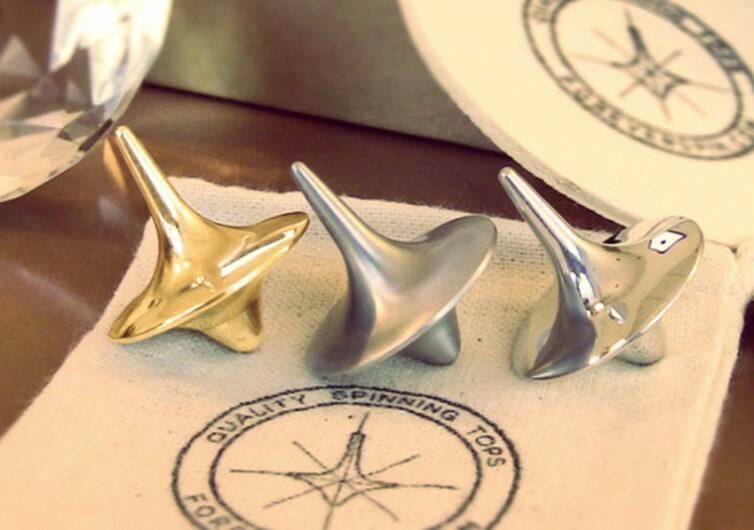 Yes, a spinning top is a desk toy. 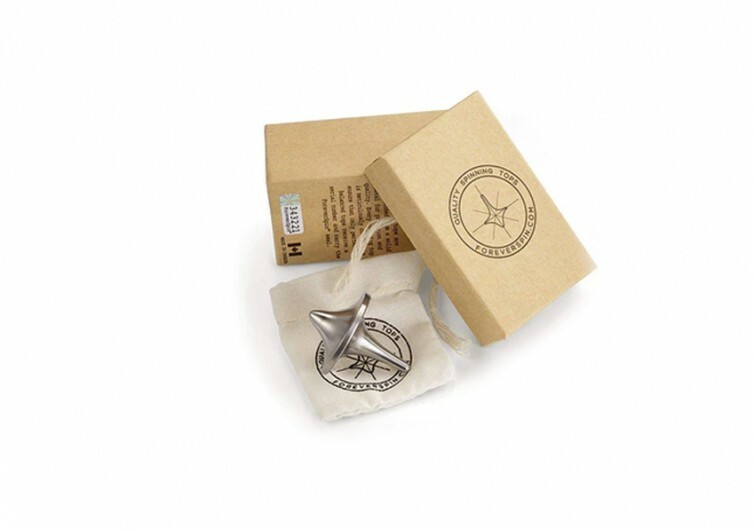 But given the way the Forever Spinning Top is designed and constructed, you wouldn’t want to play with it in the traditional way that it is played. So, it sits on your desk or office table with nothing else to provide than to use it as a talking point every time a guest shows up through the door. For some, it’s a waste of money. But for others, it’s the story behind its creation that really matters. Unfortunately, not everyone is obviously concerned about gun violence.